“My experience with Dawn as my doula was amazing! I am a mom of three and I wanted a non-medicated birth this time around. 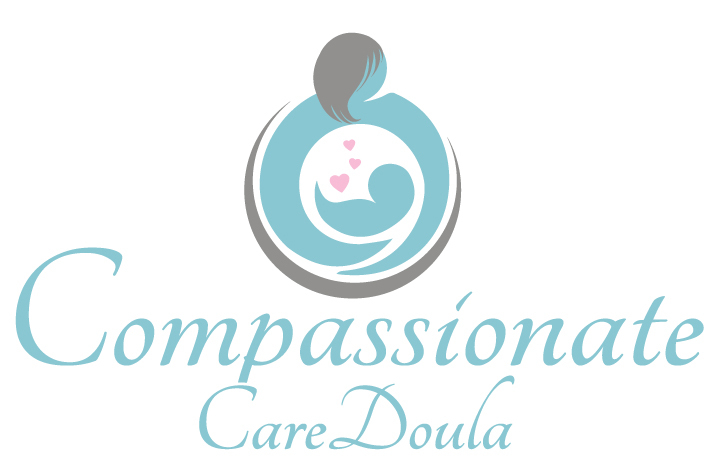 Hiring a doula made a great difference in the birthing atmosphere. I would have not been able to get through the birthing experience without her. After the initial interview I knew right away that Dawn was the doula I would hire. She was friendly, relatable, down to earth and I felt very comfortable with her. She always drove to my house which made it easier for me because I homeschool my kids. So I didn’t have to lug my crew around! It was very early in the morning when Dawn received a phone call from me stating that it was time. She stayed on the phone with me through several contractions to determine how ready I was. She arrived at the hospital even before me! During the labor and delivery she was able to relieve a lot of pain with back massages. She encouraged me with her positive and calm spirit. With her attentiveness she knew when I was transitioning and when to call in the midwife. The midwives and nurses at the hospital loved her and would like to work with her more frequently. They asked me to include her name on their website. The labor went by so quickly that we didn’t get the chance to use other pain relieving techniques. She made my birthing experience smooth and peaceful. “I had never met Dawn until the day I went into labor. My original doula was supporting another client and Dawn was her backup. Reflecting on that joyous day, I would not have had it any other way. When Dawn arrived at my home (I had a planned home birth) she completely changed the dynamic of my labor for the better. Prior to her arrival I was doing the best I could as a first time mom to stay calm and relaxed with the help of just my husband. Well despite our efforts my body went into fight or flight mode and I was fighting through each surge. Once Dawn started supporting me through the surges, I was finally able to relax a bit. Looking back I’m amazed at how easily she adapted to me and my family as well as with the midwives attending the birth. Her calm demeanor and obvious expertise helped my labor progress quickly. Every time I would stray from being calm, all I heard was her calm voice setting me back on track. She was so helpful in keeping me physically comfortable too with masssage and warmth when needed.